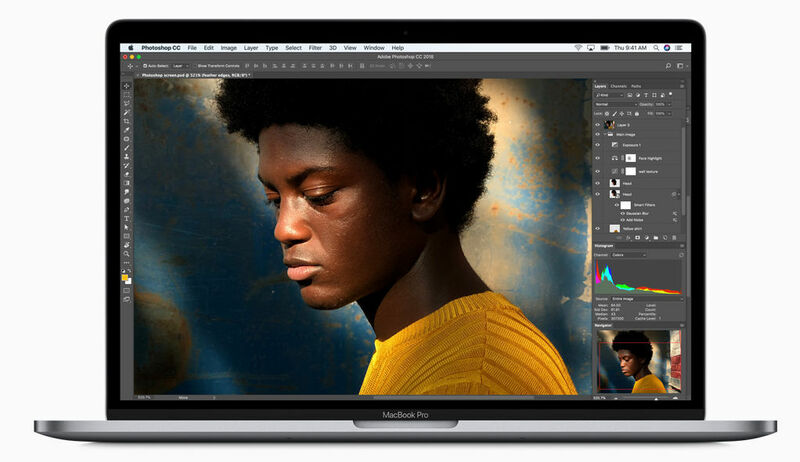 Apple just launched new 2018 editions of MacBook Pro 13-inch and 15-inch models with Touch Bar. These get new 8th-generation Intel Core processors, with 6-core on the 15-inch model that promises 70% faster performance and quad-core on the 13-inch model that promises two times faster performance compared to the previous generation. These also include support for up to 32GB of memory, True Tone display for a more natural viewing experience and an improved third-generation keyboard for quieter typing. These are also first MacBook Pro models with Apple T2 chip, first introduced in iMac Pro. This delivers enhanced system security with support for secure boot and on-the-fly encrypted storage, and also brings “Hey Siri” to the Mac for the first time. The new 13-inch and 15-inch MacBook Pro (2018) models are priced starting at Rs. 1,49,900 ($1,799 (Rs. 1,23,150 approx.) in the U.S.) and Rs. 1,99,900 ($2,399 (Rs. 1,64,220 approx.) in the U.S.) respectively, and will be available in select Apple Authorised Resellers later this month. 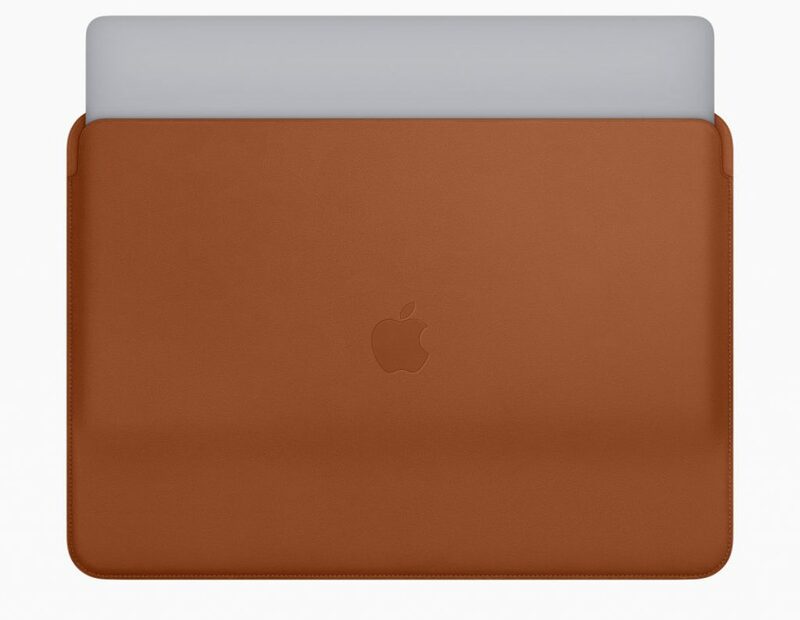 Apple has also introduced leather sleeves for the 13-inch and 15-inch MacBook Pro in Saddle Brown, Midnight Blue and, for the first time, Black for $179 (Rs. 12,260 approx.). These are made of high-quality leather and have a soft microfibre lining for extra protection.